I’ve been around a lot of explosions and fireworks, but the cumulative effect of all that firepower left me trembling with nervous excitement. The constant barrage of high intensity lights and lingering smell of burnt flash powder served as a proud testament to the mayhem and disorientation we had caused to the nearby community. Those lucky folks ain’t forgetting The Nil anytime soon. 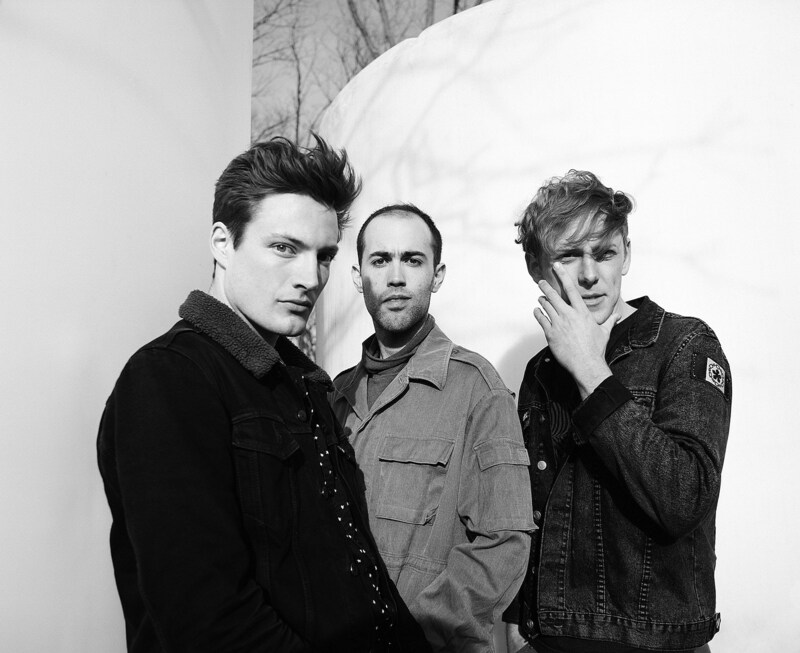 Children of the world, nice to meet you – sincerely, The Dirty Nil, your new favourite band. Before the album is out, the band is playing two shows in NYC this week, followed by two shows in LA. They happen at NYC’s Berlin on Thursday (6/21) and Friday (6/22) with Ghost King opening night one and High Waisted opening night two, and LA’s Moroccan Lounge on June 28 and 29. Tickets for all four shows are on sale.